Maybe it's your first time taking the CPC® Exam? Or maybe you're one of the students that failed the exam and are looking for help with your retake? Don't worry, you're not alone and many students end up taking the test three or four times before they realize there is a better way using our methods and CPC® Mini-Mock Practice Exams. Why Are The CCO Mini-Mock CPC® Practice Exams So Effective? All CCO Instructors are CPC® Certified and have sat on this exam. With our combined experience, we have a very good idea of what you can expect and we've created these practice tests to mimic the experience as closely as possible. We've gone through a lot of trouble to verify our Mini-Mock CPC® Practice Exams are accurate and correctly coded. We have each question reviewed by 3 instructors before they're approved. All our Mini-Mock CPC® Practice Tests are immediately available online from any internet-enabled device in the world. So once you've completed the test, you'll immediately know your score. Our Mini-Mock CPC® Practice Tests are available online you can retake them as many times as you like. Please note, however, that the questions will not change with each retake. We've included the original Scantron Bubble Sheets with our Mini-Mock CPC® Practice Tests as downloadable PDF files. This way you can create the perfect ‘test experience' right at home with a timer. If you're the type of person that likes to work with pencil and paper, don't worry. We provide a printable version of the Mini-Mock CPC® Practice Test Questions so you can mimic the real-world, open book experience at home. Can't finish the test in one sitting? No worries! We provide a helpful “Save and Resume” feature with every Mini-Mock CPC® Practice Exam so you can stop and resume the test whenever you like. Once you've passed our Mini-Mock CPC® Practice Exam, you will be able to instantly download a Certificate of Completion which will contain your name, the name of the test and your passing score. How to Pick the Best CPC® Practice Exam? 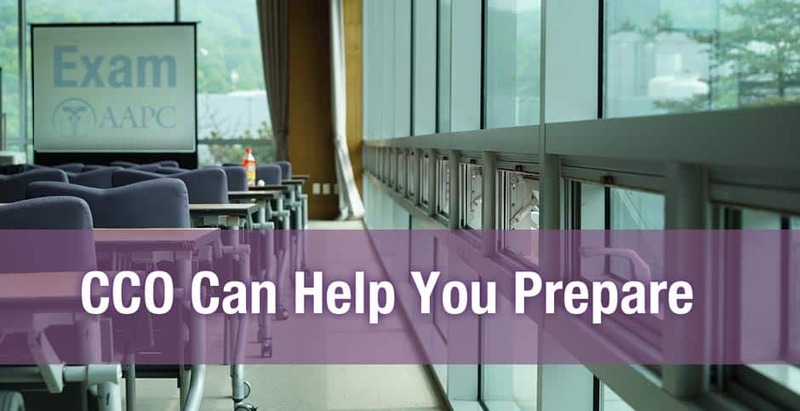 The best CPC® practice exams should be able to fully prepare its examinee for the real exam. It's critical that important topics and questions are clearly laid out so examinees are not surprised on the day of the exam. The AAPC CPC® exam is 150 questions and must be completed in 5 hours and 40 minutes or less. 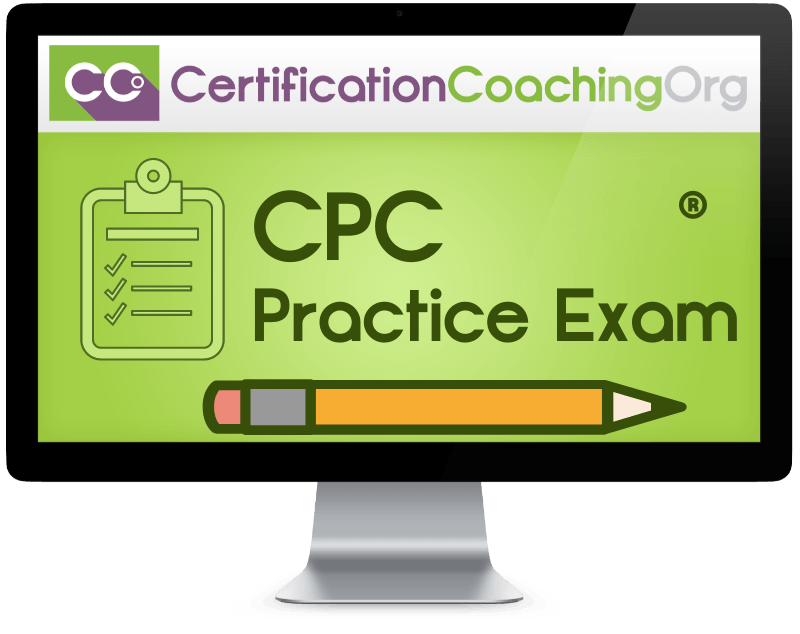 Passing the CPC® Exam is easy when you use Laureen's time-tested and proven method. Follow the 3 simple steps below to practice and you'll practically guarantee yourself a passing grade. For step 2, begin our online Mini-Mock Practice Exam while spending a maximum of 2 minutes per question. If you exceed 2 minutes per question, you're not ready and you should consider taking our CPC® Review Blitz as a refresher. For step 3, you need to score a minimum of 85%. Do this, and you're good to go! 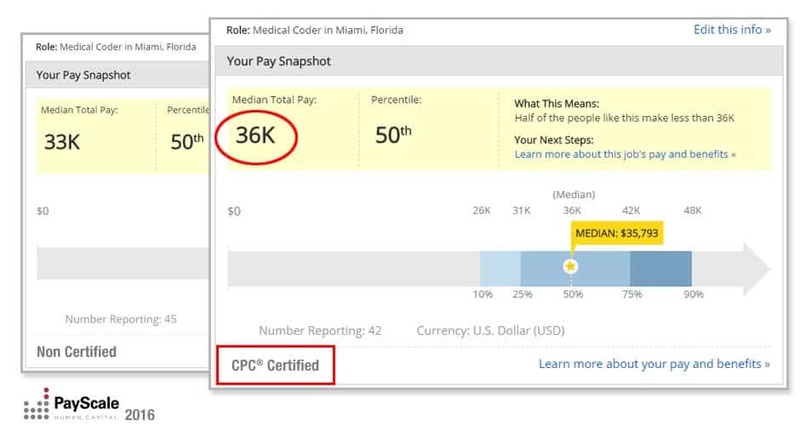 If you score less, you'll need our CPC® Review Blitz and another practice exam. If you're not CPC® certified you could be throwing a lot more away than the small cost of a practice exam. Certified medical coders earn, on average, $3,000 more per year than their counterparts. In contrast, our Mini-Mock Practice Exams start at only $29.95. We are fully dedicated to our students. When you buy our practice exams, there is no need to worry about customer support. With thousands of users and counting, you cannot go wrong with CCO. Check out what our students are saying about our Mini-Mock CPC® Practice Exams! What is the difference between the Ruby, Sapphire and Topaz Practice Exams? Each exam contains a separate set of questions. We used the names “Ruby”, “Sapphire” and “Topaz” so students can distinguish the exams from each other. No, the questions will not change. Each exam is programmed with only 60 of the same questions. If you suspect you will need more questions, we recommend investing in the 3 Exam Bundle so you can access 3 different tests.